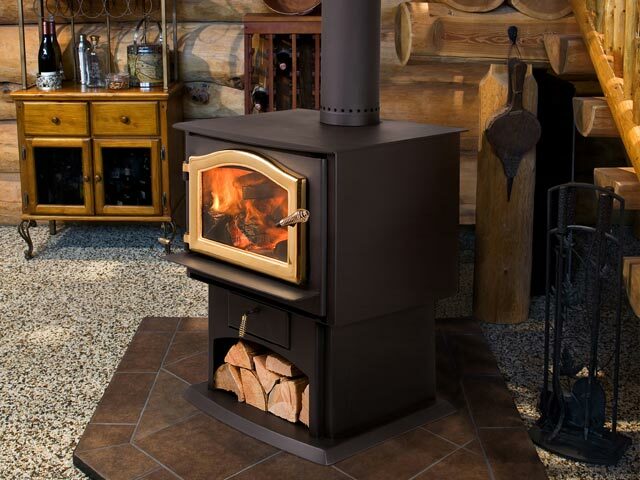 Kuma Stoves is home to both the highest efficiency rated stove in North America, and the industry leading "It's Covered" warranty. 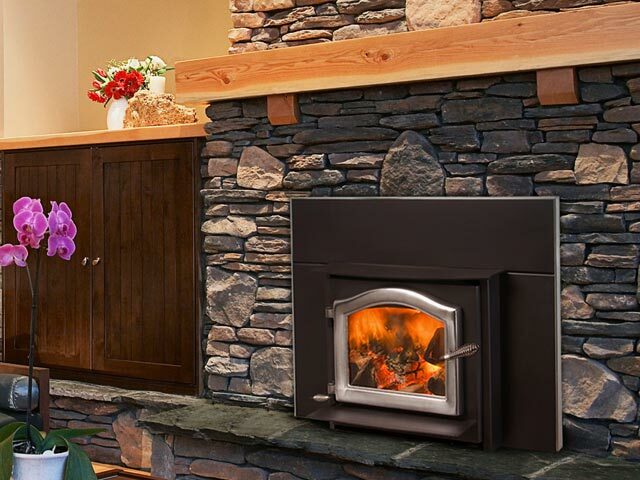 We are still a family owned and operated business located in the mountains of north Idaho, and we've been manufacturing some of the highest quality hearth products available since 1981. All of our products are made in our Idaho facility, and we strive to use only the highest quality, made in USA, components available. 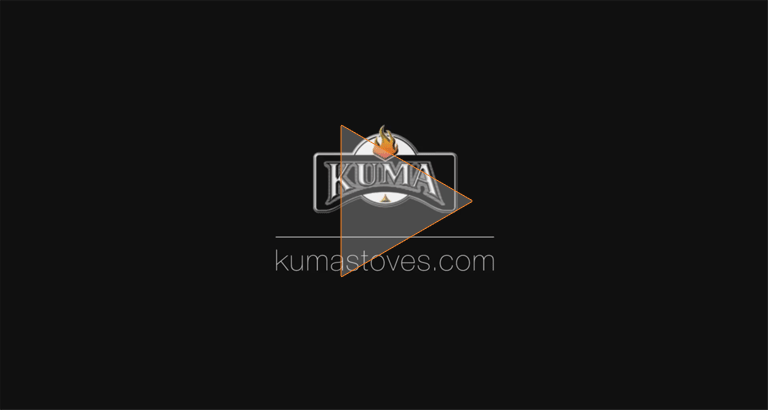 See our story in the video, and experience the Kuma difference on your next wood stove or fireplace insert. Our products Proudly manufactured in Idaho, USA. Made by skilled craftsmen, not on an assembly line. Each stove is carefully crafted and inspected to ensure you receive the highest quality products every time. Our commitment to quality is 2nd to none. Built with full convection in mind to guarantee maximum heat transfer to your home. Installation is a breeze with features like a removeable flue collar and fully adjustable shroud position. 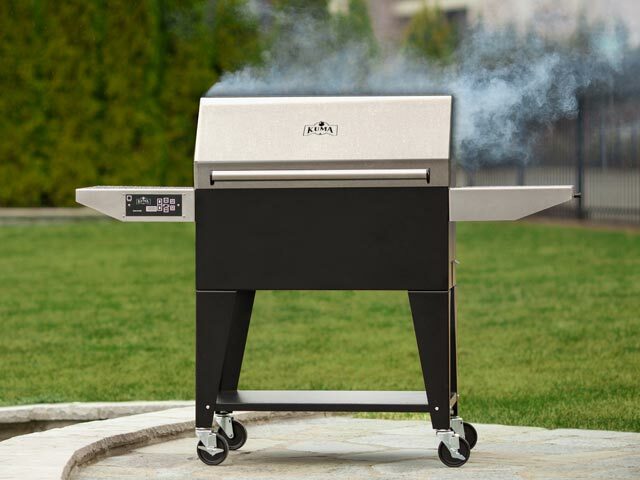 With our unique features like the quick grilling zone for direct flame access and the hopper stopper for easy pellet flavor changes, the Kuma Platinum SE grill delivers excellence in wood-fired cooking.